Keeping the Mining Industry Safe, On time and Happy! servicing the North West Province. Bojanala Bus has a contract with the Department of Transport of North West Province . Bojanala Bus has a contract with the Department of Transport of North West Province to render a commuter service in the Bojanala and Mogwase municipal areas. The service caters mainly for workers staying in the surrounding rural areas with platinum mining being the main economic activity. It is Unitrans Passenger’s most significant investment in this segment of the market. 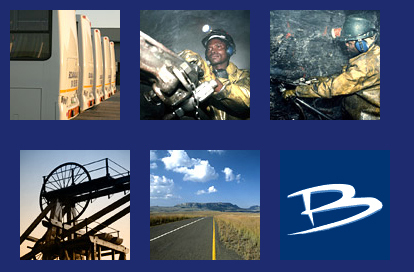 Special Hires are conducted daily to any destination in South Africa according to demand.